James Dondero is on a roll. That roll is a thirty-year mission to reinvent the way some investors look at assets. The mission also includes his quest to help the city of Dallas solve some of the dramatic social issues that plague all big cities. But in order to understand how much James Dondero does for the city of Dallas, you almost have to live there. 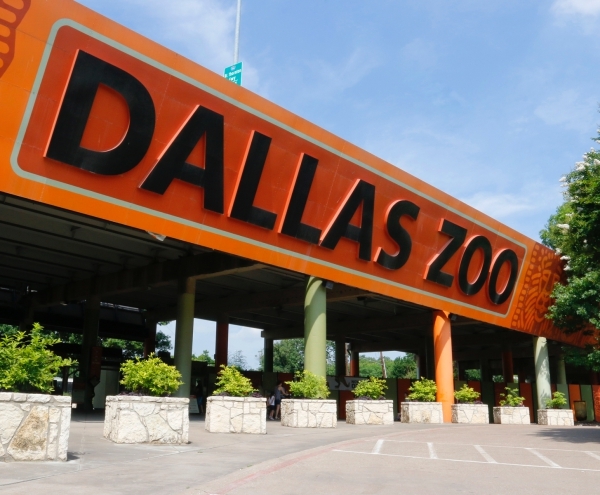 Dondero and the Highland Capital Management team don’t like to take credit in the press for the work they do to keep the Dallas Zoo in business. And not many people know Dondero set up the Highland Capital Management Dallas Foundation to help non-profits like the Family Place help women and children who suffer from the aftershocks of abuse and mistreatment. The Ross Perot Museum also relies on Highland Capital Management for financial help. But the most recent Dondero and company mission is to sponsor the Engage Series of Lectures at the Bush Center. The Bush Center is notorious for giving people real information about current and past political leaders and events. The Bush Center also shines a new light on outdated social practices. James Dondero is a groundbreaker in the Collateralized Loan Obligation (CLO) market. He has a knack for developing credit type solutions for retail investors as well as for institutions that want to invest in assets around the world. 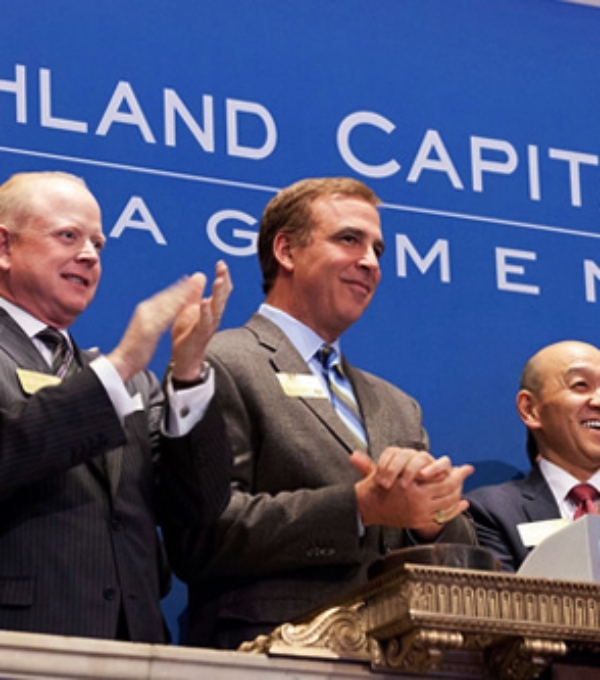 Highland Capital has offices in Sao Paulo, Singapore, Seoul, and New York so Jim and his team get global investment information daily. 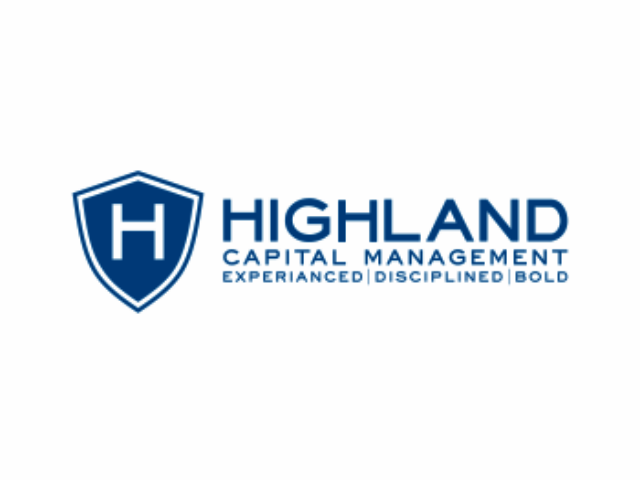 The award-winning Highland Capital hedge fund has more than $16 billion in assets under management. And Dondero and company also offer mutual funds, ETFs, REITs, and private equity funds to individuals as well as institutions. The list of Highland Capital investors includes some heavy-hitting individuals as well as recognizable institutions. Dondero is a University of Virginia graduate. He cut his investment teeth with companies like American Express, and the Morgan Guaranty training program. Jim is the current Chairman of Cornerstone Healthcare, CCS Medical, NexBank, and he serves on the board of MGM Studios and American Banknote. The Highland Capital $10 million endowment gives the Bush Center the financial adrenaline to offer the Dallas community lectures like the Scalia Speaks: Reflections on Law, Faith, and Life Well Lived. That lecture was the first lecture of the 2018 season, and Chris Scalia, Justice Scalia’s son did an excellent job personalizing his father, and at the same time, he shed light on his father’s impressive legacy. The Dallas Zoo was able to open its $14 million immersive hippo habitat in April 2018 thanks to Dondero and Highland Capital’s financial support. And Highland Capital was instrumental in helping the Family Place raise the final $2.8 million it needed to complete its Legacy Campaign. Bold bets and buying risky assets aren’t as bold or as risky in James Dondero’s world. Dondero has a way of turning risky investments into profit centers. He proved that when he went out on a limb and purchased Argentine bonds a couple of years ago.